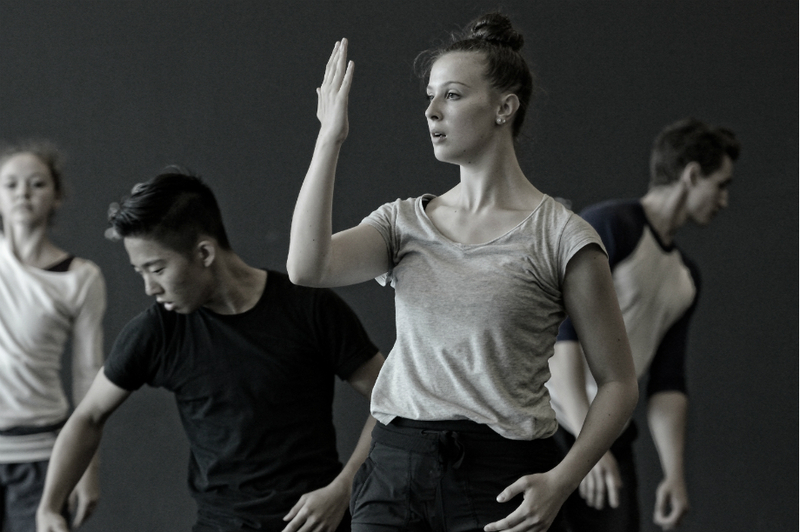 At Arts Umbrella’s International Summer Dance Intensive, world-renowned teachers, choreographers and repetiteurs offer a dance experience that will lead dancers to reach their performance potential. 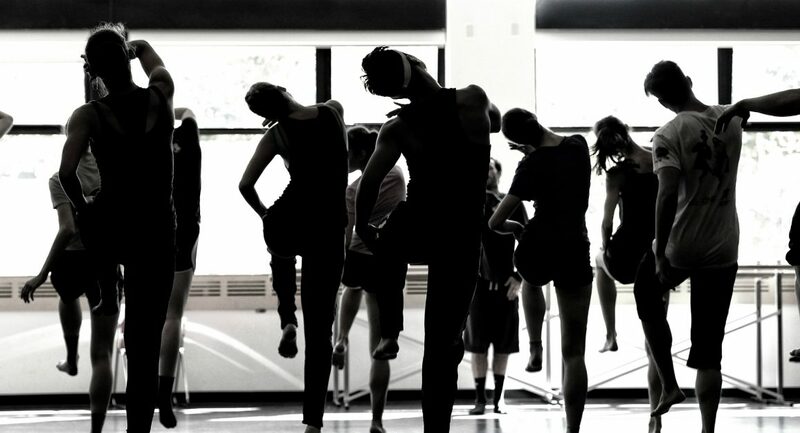 The intensive full-day, three-week program includes Ballet, Repertoire, Pointe, and Pas de Deux for advanced students, as well as Gaga, Modern, Forsythe Improvisation Technologies, Contemporary, Movement Exploration, and Coaching, and Conditioning. Admission is by audition only. Visit our audition page for more information about our admission process including audition information. Admission: ISDI admission is by audition only. More information here. Venue: This year, Arts Umbrella is thrilled to again be collaborating with Simon Fraser University and the School of Contemporary Arts in the use of their facilities featuring 6 world-class studios centrally located in Downtown Vancouver. 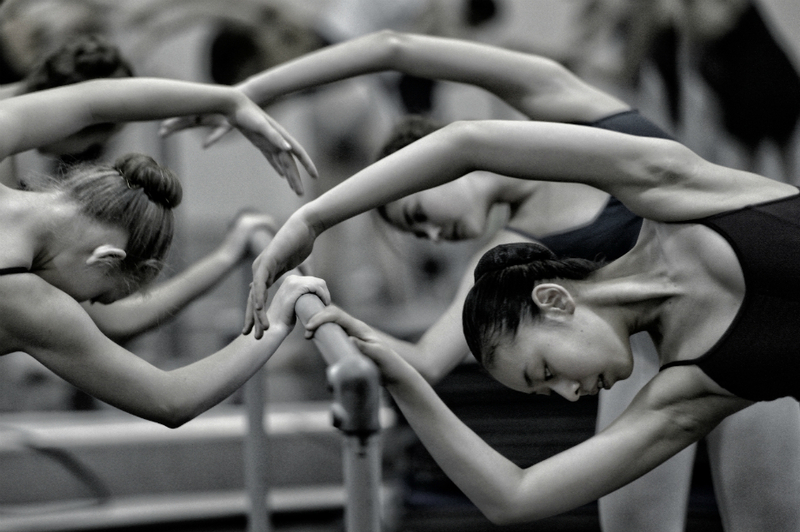 Advanced Level with Ballet BC: In collaboration with Ballet BC (Artistic Director, Emily Molnar), Arts Umbrella offers an advanced level designed for the auditioning dancer looking to develop skills for entrance into professional dance. Financial Assistance: Limited financial assistance from Arts Umbrella’s Bursary Fund may be eligible for AU students. Bursary application package to accompany registration package. Applicants will be notified. Scholarships: Scholarships may be offered. Recipients will be notified. As we can only offer a limited amount of scholarships, if you participation depends on extra funding, we highly recommend that you also apply for a scholarship elsewhere. Arts Umbrella does not provide student housing and housing is the responsibility of the student. Students are welcome to contact Home Sweet Homestay or a similar agency if they are interested in homestay options. Alternatively, we can provide information on renting in Vancouver. Please contact dance@artsumbrella.com for more information.